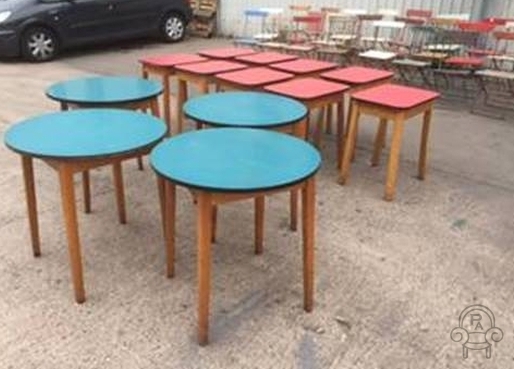 Original vintage stacking stools dating from 1950s/1960s. These stools have a tubular frame and pine tops and stack which is ideal when space is limited. We have two sizes available in these original vintage stacking stools, this listing is for the smaller size. 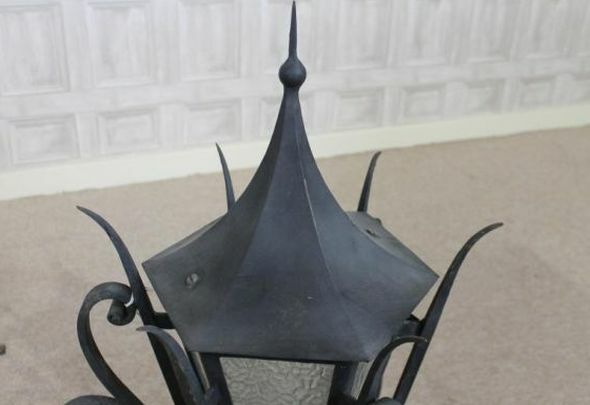 They are all in very good and sturdy condition for their age with signs of wear and tear to add to their character, you would expect from items of this age to show signs of daily use. 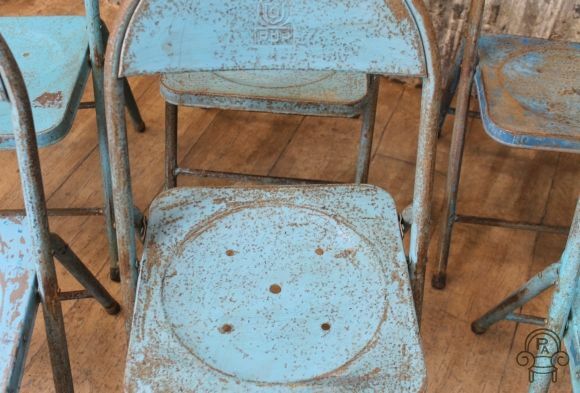 This listing is for one of our vintage stacking stools, however we do have a large quantity available, please get in touch if you would like any further information. Sorry this item is now sold out. Stacking school chairs with slatted seat and back. 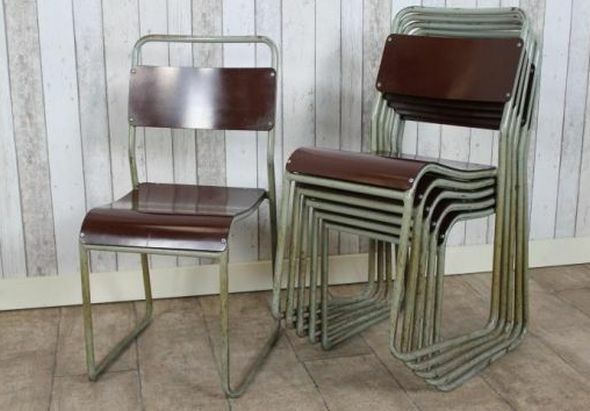 These stacking school chairs are a variation of the standard plywood stacking chairs so popular today. Each chair has a slatted seat and back rest and are very comfortable, due to their unique stacking capabilities, they are ideal for storage within a limited space when not in use. 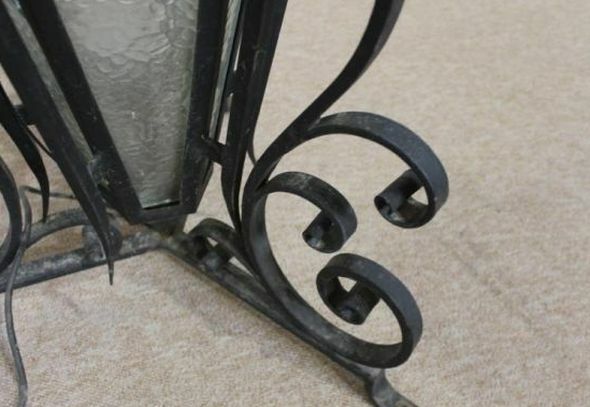 All the frames although show signs of wear and tear are in very good condition for their age. 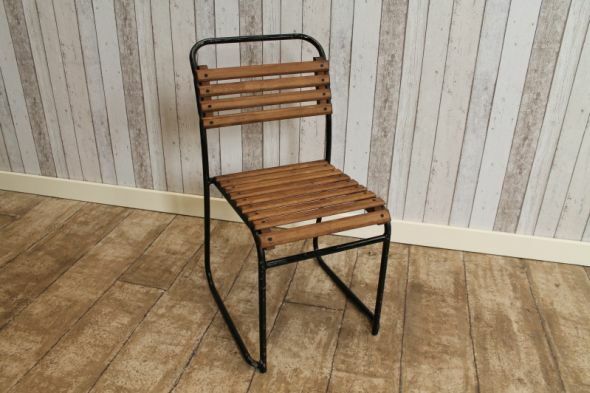 Often seen during the 1950’s and 1960’s in schools, church halls and community centres these chairs have had a real revival thanks to the vintage style so popular now. 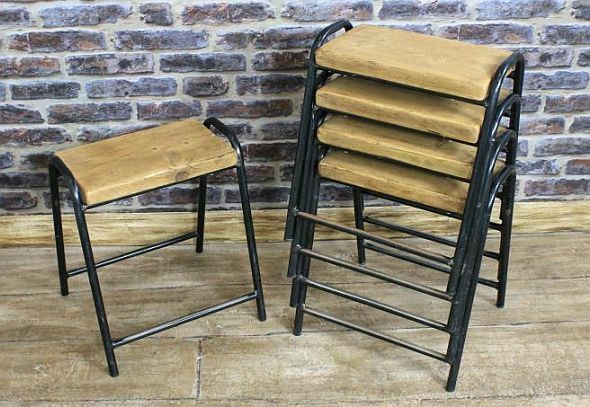 These original vintage school stacking chairs are available as single items or in sets as we do have large quantities available. 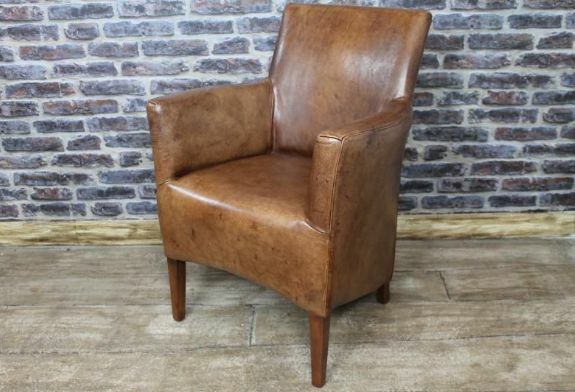 We have the largest range of stacking chairs available within the UK, please view our other listings or get in touch and we’ll be happy to answer any questions you may have. 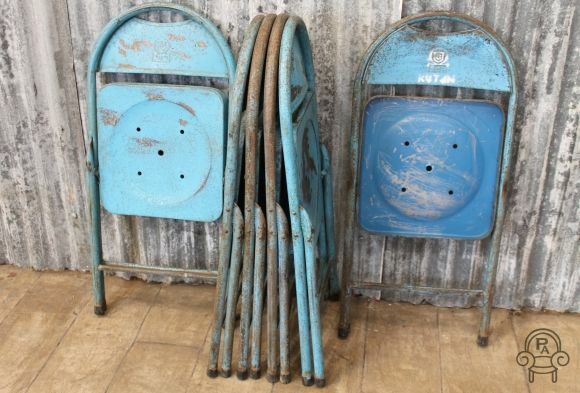 These vintage Cox stacking school chairs are timeless pieces of classic and vintage industrial furniture. These Cox stacking school chairs are extremely sturdy, and with their stacking feature, they are extremely useful in any contemporary kitchen or dining room. 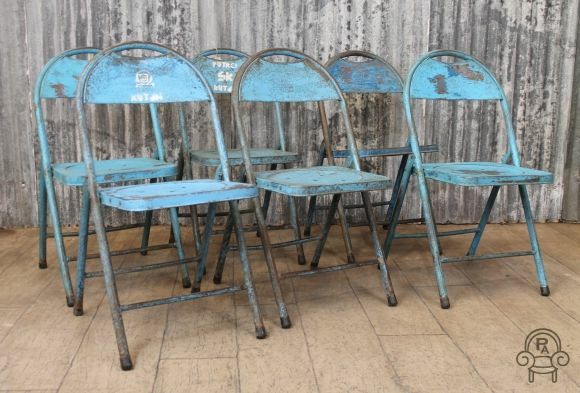 These vintage Cox chairs (stacking school chairs) are timeless pieces of classic and vintage industrial furniture. Our Cox stacking school chairs are extremely sturdy, and with their stacking feature they are extremely useful in any contemporary kitchen or dining room. 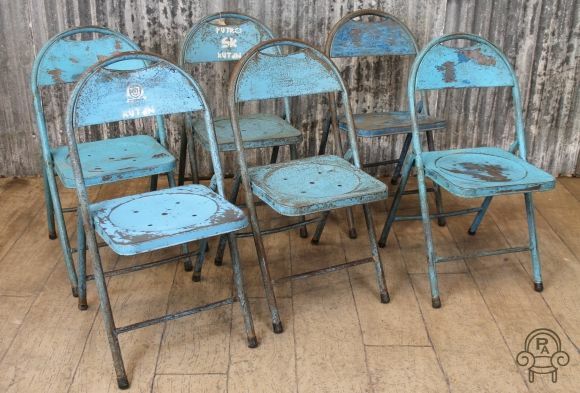 As all of these vintage cox chairs are original vintage retro chairs, the condition of each one does vary, however they are all in a strong, sturdy and fabulous sitting condition. 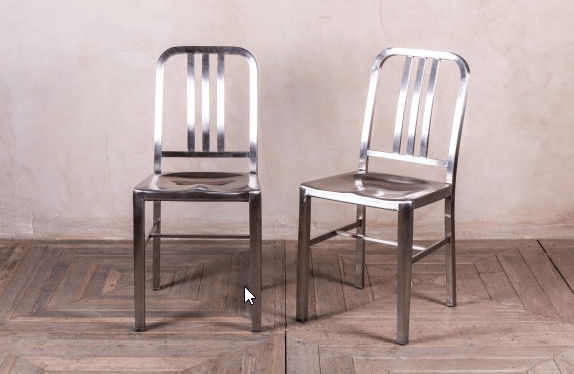 Each chair is constructed from a metal frame and dates anything from the 1950’s onwards. 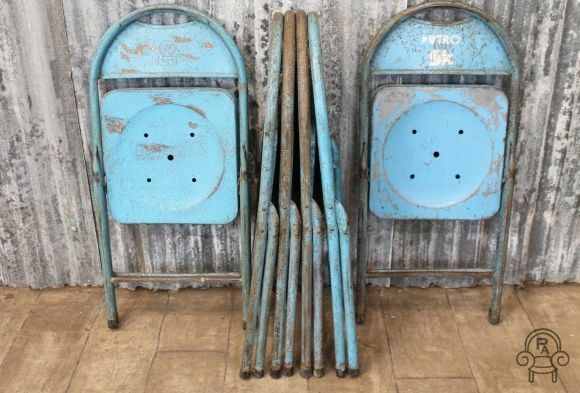 The tubular steel frames are painted and the seats and backs are made from bakelite. 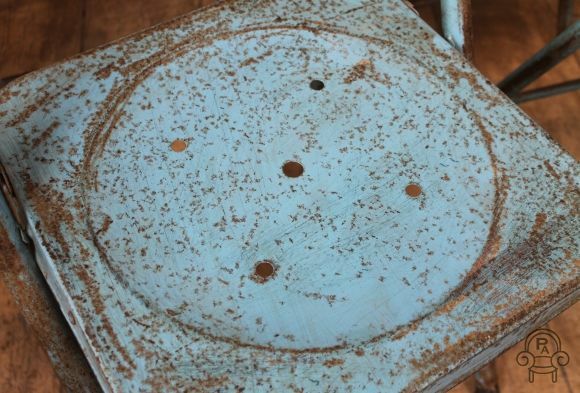 There are various surface scratches on the frames, seats and backs as you would imagine from chairs up to 70 years old. They do not jeopardize the chair in any way. They are all checked over and cleaned before delivery. 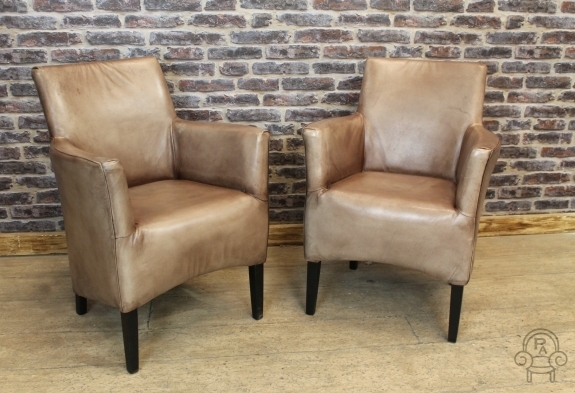 Our original and vintage old school chairs are not new or made to look old. 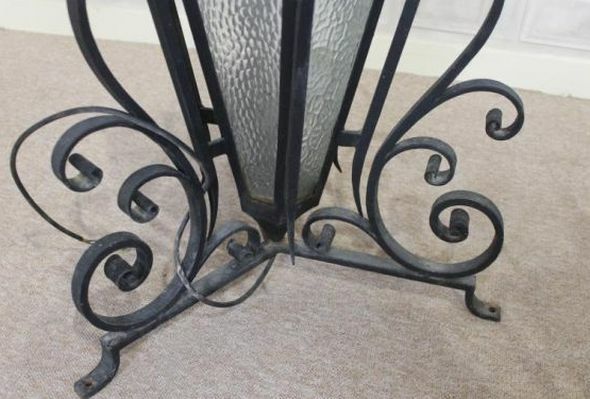 They may have small marks and scratches on them, which are consistent with their age and original use. These marks add to their character and appeal. 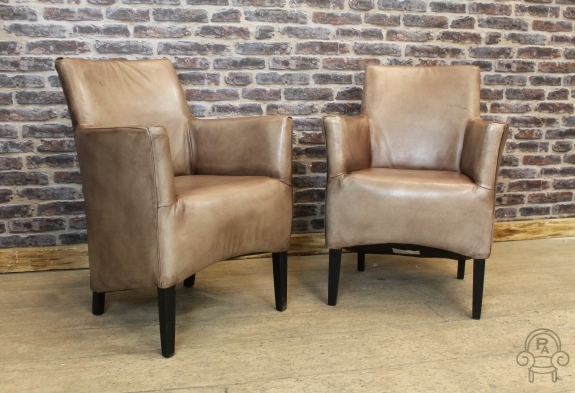 Please note the price is for one chair however we do have a large quantity available. 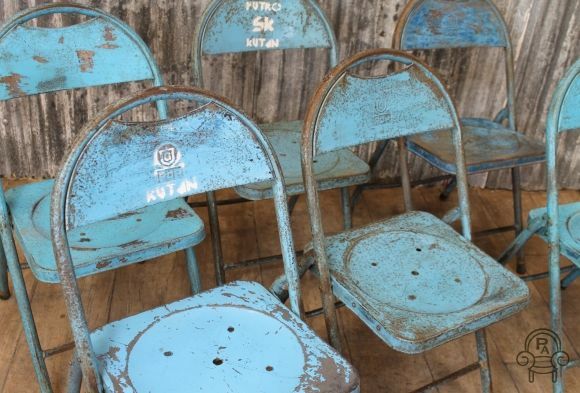 We have more photographs of the chairs to show their general condition, for more information please do not hesitate to contact us through our quick and easy contact form here. 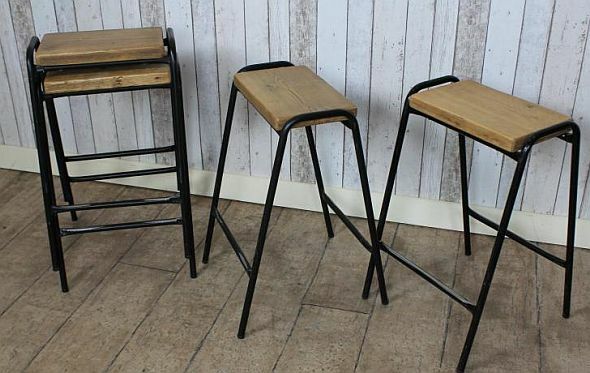 Tall stacking stools, a wonderful addition to our large selection of original retro industrial vintage seating. 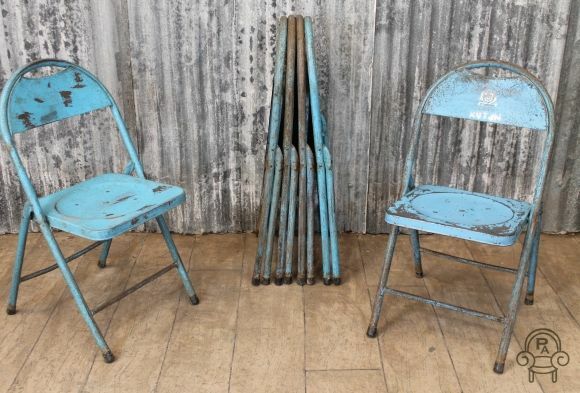 These tall stacking stools date from 1950s/1960s stools and have reclaimed pine tops. Ideal for pubs, restaurants or home use. These tall stacking stools are good sturdy pieces of furniture, and conveniently stack. Perfect for those with limited space available. Please note that this listing is for one stool. We do have a large quantity available if required, speak to us for more details. Sorry these are now all sold! 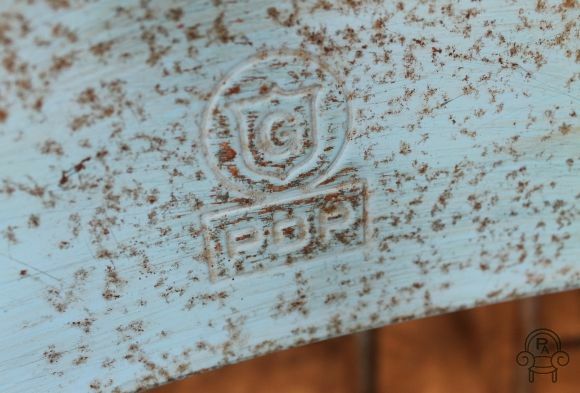 All the chairs are in reasonable condition, but each chair does show signs of wear and tear to the polish work which is to be expected of chairs of this age. 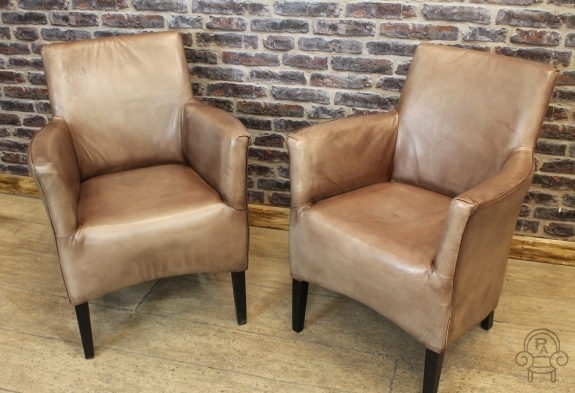 These chairs are being sold as seen. 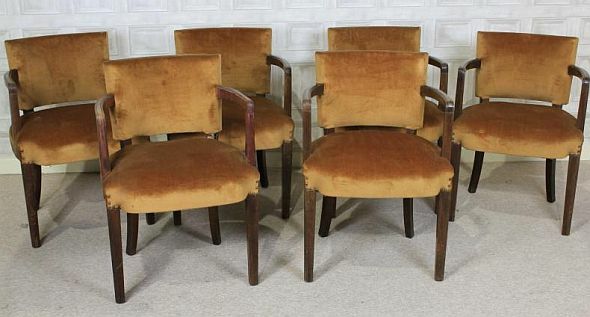 These 1930s dining chairs are very reasonably priced, perfect for anyone who wishes to re-upholster to match existing interiors. 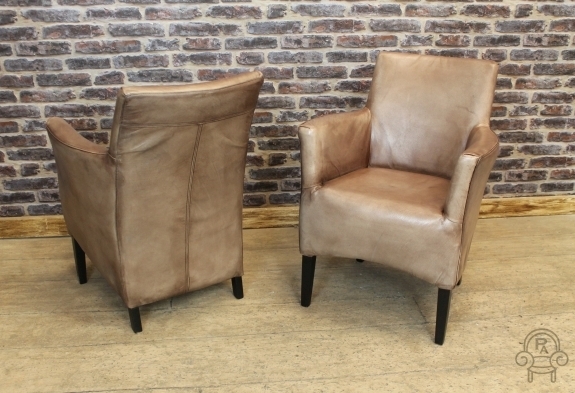 Please note that the price below is for one chair, but we do have a large quantity available, contact us for more details. 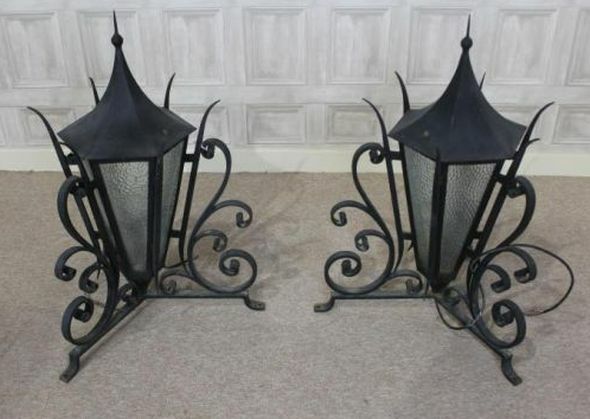 These wrought iron lanterns would be a fantastic addition to any period residence. 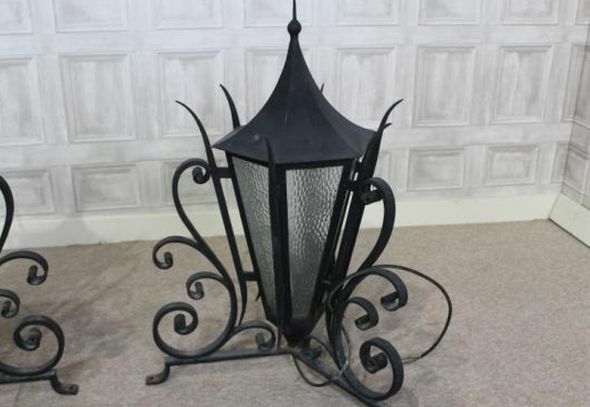 These unusual wrought iron lanterns are of superb quality and well, perfect for made pillar top lanterns. 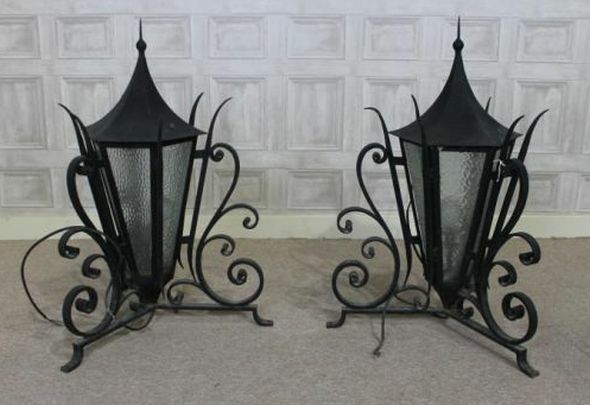 They feature a wrought iron frame and large lantern to centre. 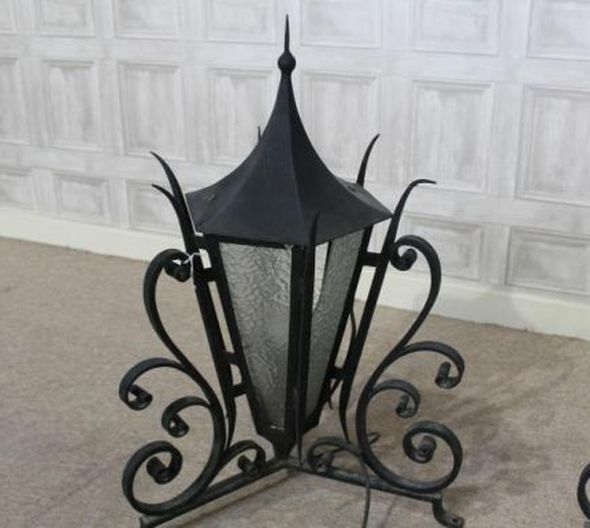 The items would be ideal for any period entrance, house or hotel. Unfortunately, there are a couple of pieces of glass that are broken. 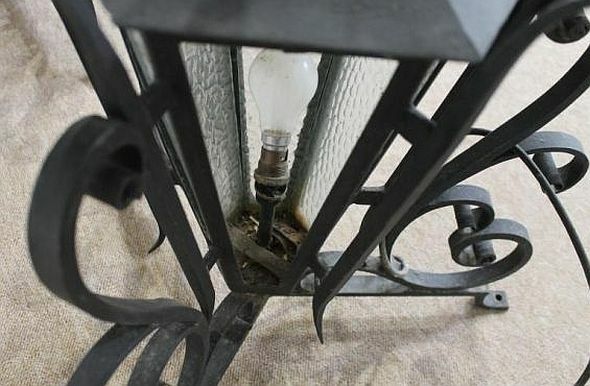 These would need to be replaced, and the lights would need to be re-wired. Sorry – This item has now sold.